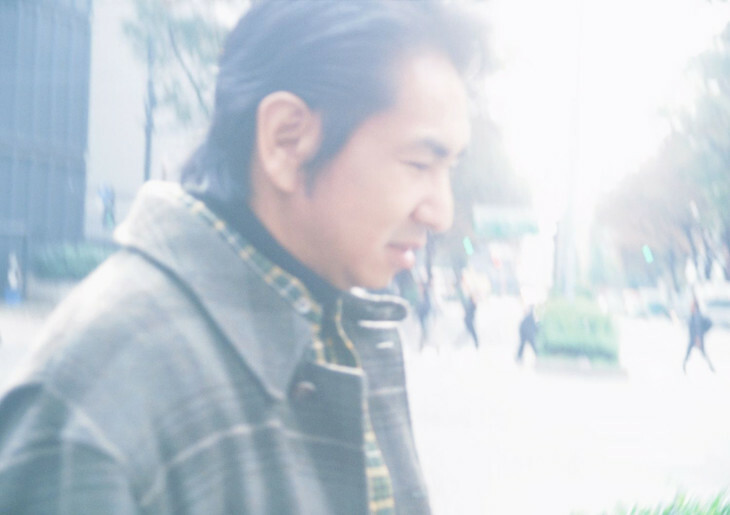 Singer/songwriter ORIGINAL LOVE (Takao Tajima) recently announced that he will be releasing a new studio album next year on February 13th. 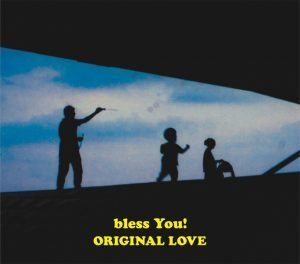 Titled “bless You!”, this will be Tajima’s first full-length record in nearly four years, following up on the release of “Lover Man” back in 2015. “bless You!” will include his previously released digital single “Happy Birthday Song”, as well as nine new songs featuring a number of collaborators such as Petrolz’ Ryousuke Nagaoka, Kazumi Watanabe, Yoshiaki Okayasu, and Manami Kakudo. Of particular note, however, is Tajima’s collaboration song with trackmaker PUNPEE, “GOODIE Girl”, which will receive an analog release next month on January 13th. You’ll find the cover and complete track list for “bless You!” right after the jump.